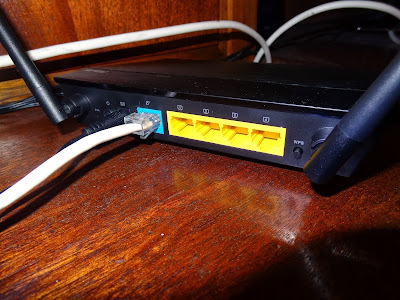 Today I will take care of the ASUS RT-N12E router review - couple of days ago I decided to finally buy new router for one of our offices. Actually I took advantage of a promotion in a very popular local online tech store which had a 15% discount of all Asus routers. I was choosing between couple of their wireless routers including the budget ASUS RT-N10E, the Asus RT-N10U but finally decided to buy the mid-range ASUS RT-N12E Black Diamond EZ Wireless-N 300. I have to admit that before that I didn't even know that Asus offers such wide range of wireless networking solutions but as it seems they are taking pretty big pie of this market and I think they will grow significantly in near future. ASUS RT-N12E is a good looking device, made entirely of hard and durable plastics.The so called blacked diamond design that Asus is using for their router model range looks much better on picture than it really is but still the N12E is a stylish looking gadget. 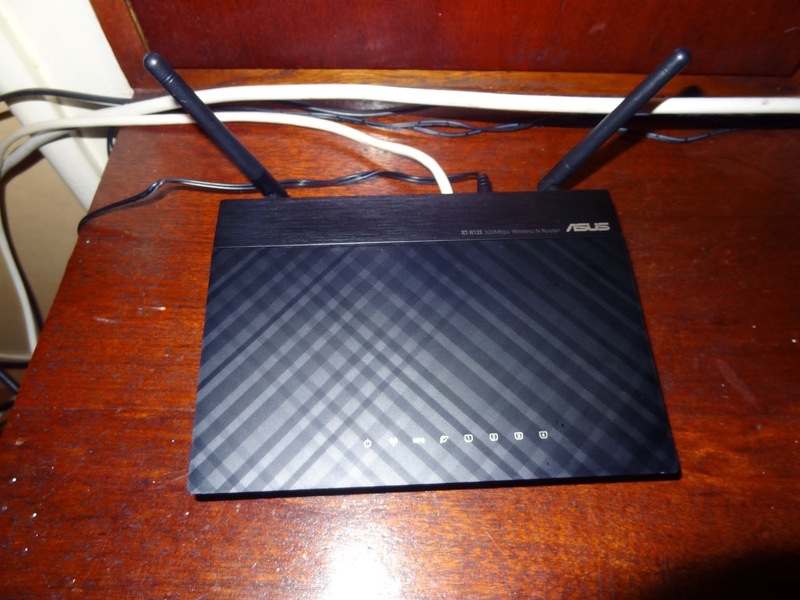 So lets say a few words about the main specifications of the ASUS RT-N12E Wireless-N300 router. This basically is a pretty fast 300Mbps wireless router with two external 2 dBi antennas for better coverage. Asus offers the same router with 5dBi antennas but I decided that actually we don't need such big coverage and from what I know the 2dBi antennas perform a bit better when used in close range as they don't get that many distortions from distant networks. I think the RT-N12E offers just enough coverage for every home and office user but of course if you need bigger coverage there are plenty of other routers which can offer it. I had this router just for a few days now and I have to say I am very pleased with the performance of the ASUS RT-N12E. The set up was fast and easy and the speed and range of the router are also quite good. I was very happy of the fact that a setup guide and CD were provided in the package and when setting up the router for the first time the router cloned the MAC and IP from our current DSL network so I didn't need to enter them manually or call the ISP for instructions. Another thing that definitely deserves to be pointed out is the fact that this router consumes very low energy and is quite energy efficient compared to other routers from this class. ASUS RT-N12E also stays pretty cool even when used for many hours, something that really deserves admiration - well done Asus. 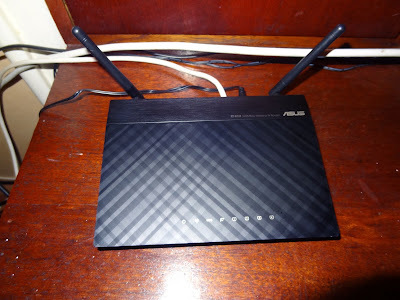 I have to say that so far I am really impressed of the ASUS RT-N12E Wireless-N300 router. I think that I would hardly find any better router for the price of just under 30 Euros. We will use it for some time and I will definitely share more impressions of it but for now it is all pretty good. And if you are in the search for affordable Wireless N router you can also take a look at the Netgear DGN2200 wireless router.